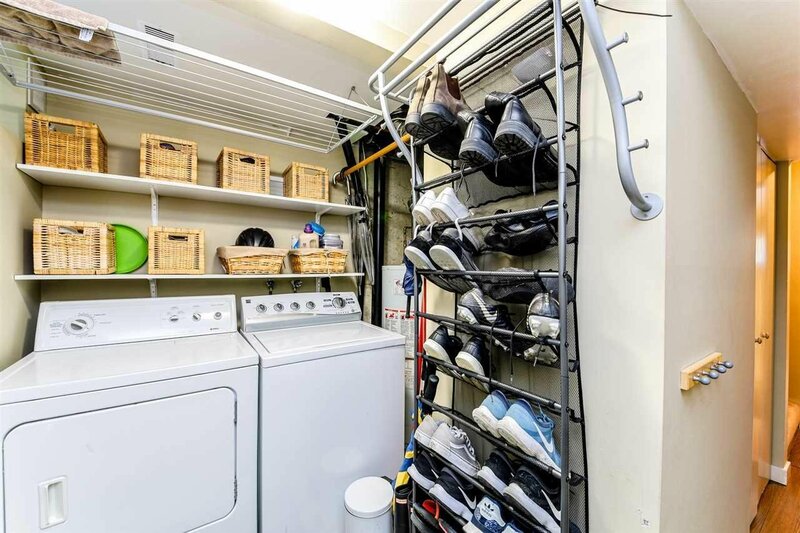 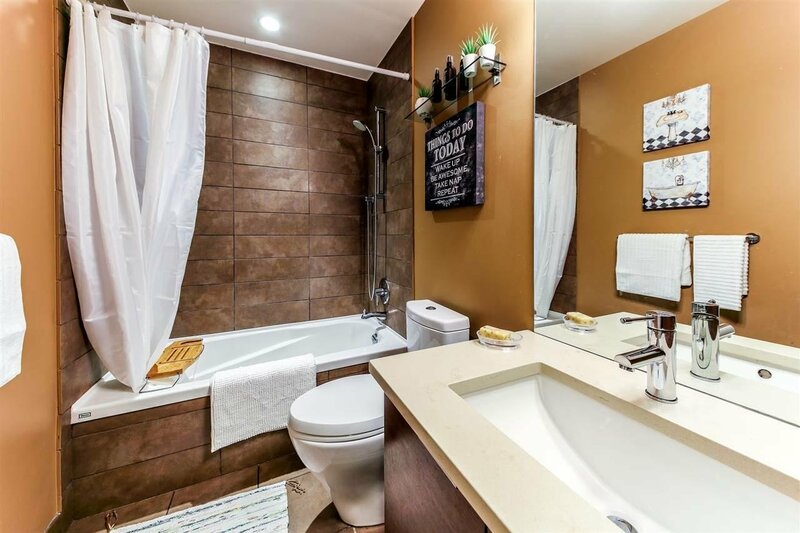 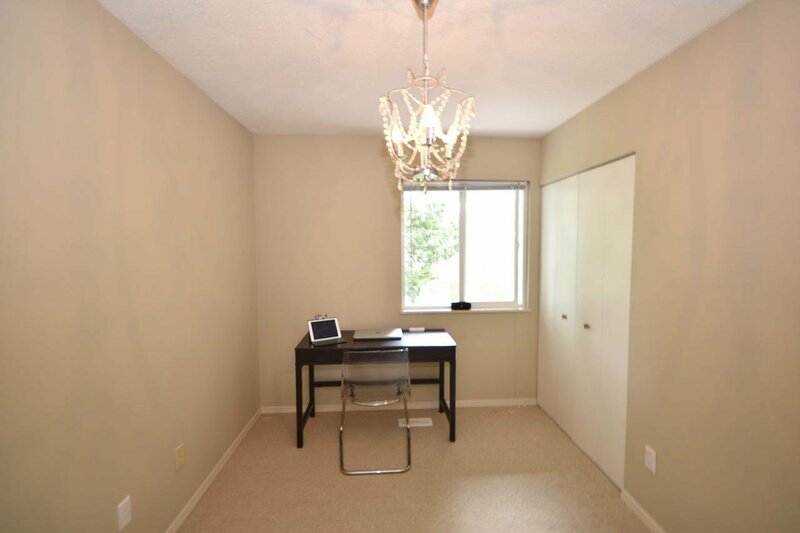 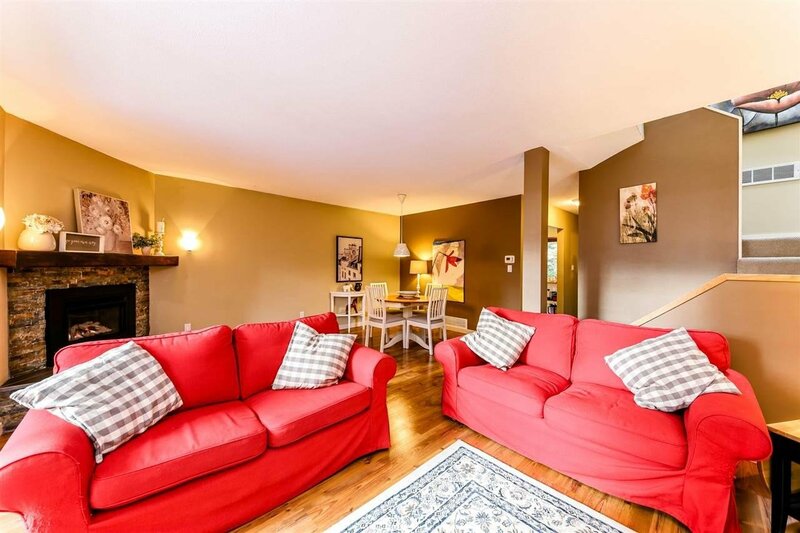 A Great Townhouse in a Great Area. 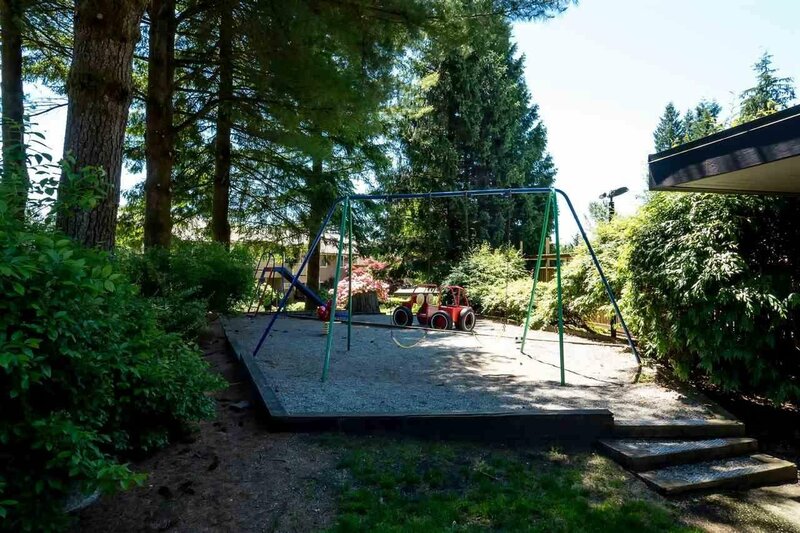 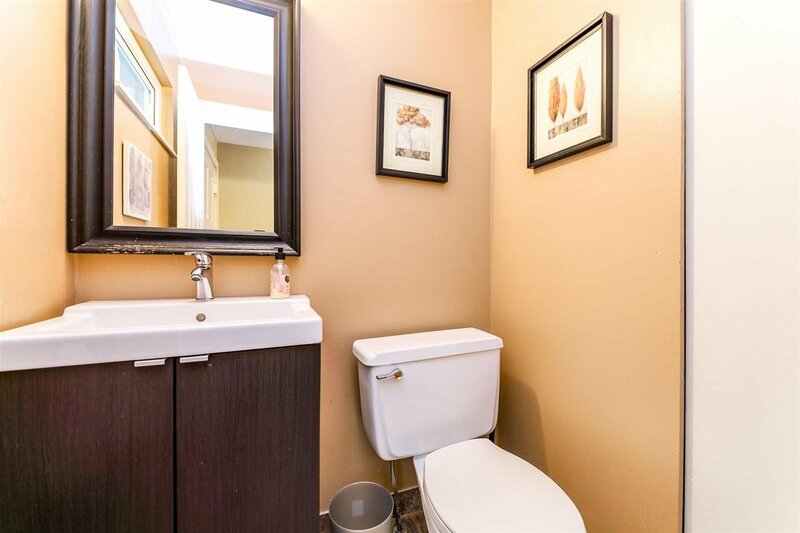 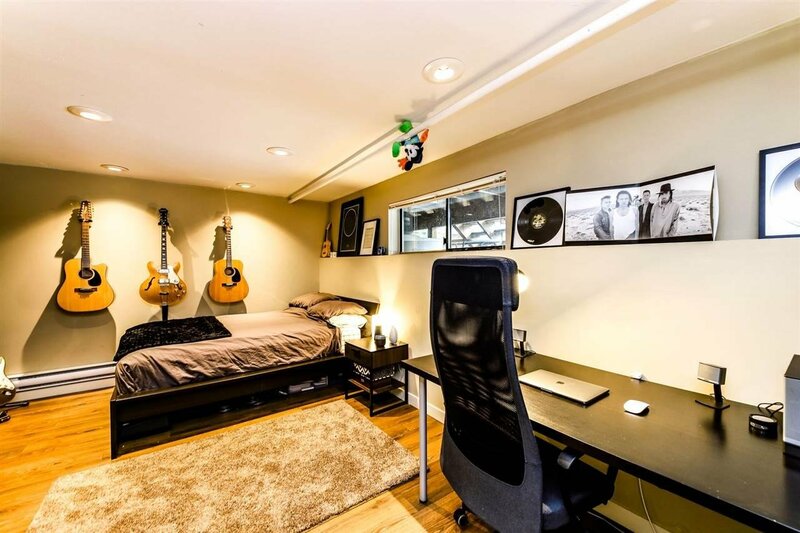 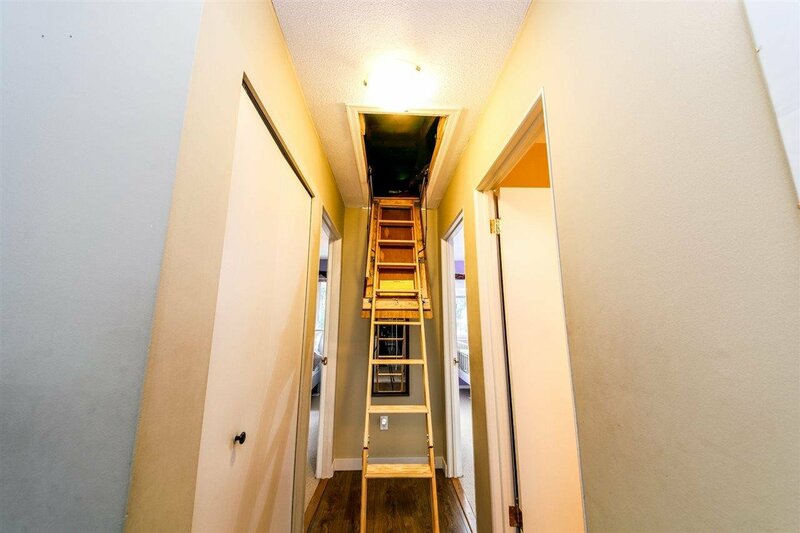 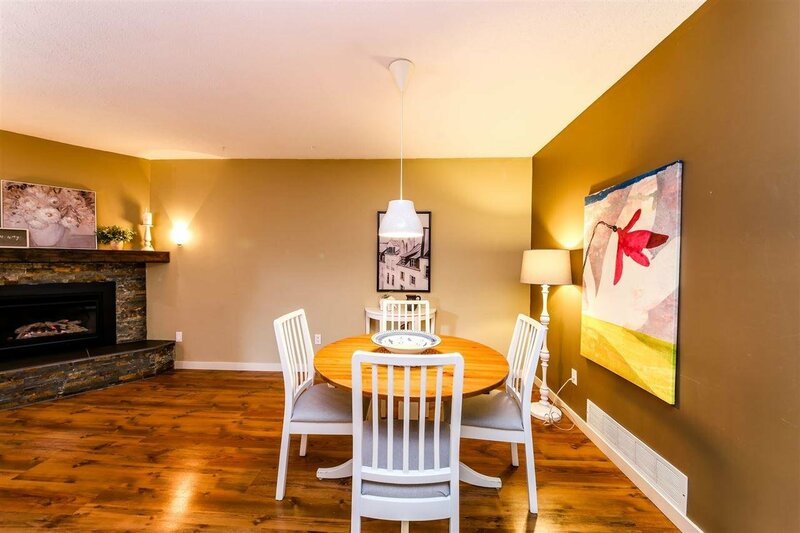 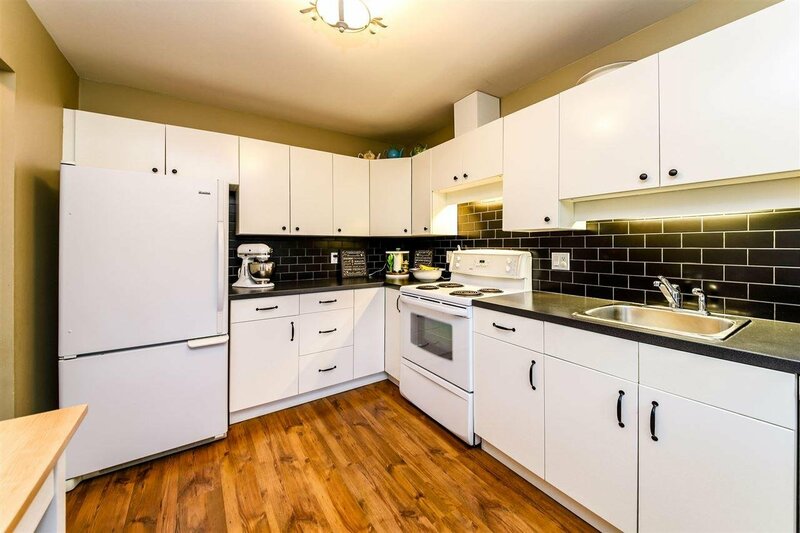 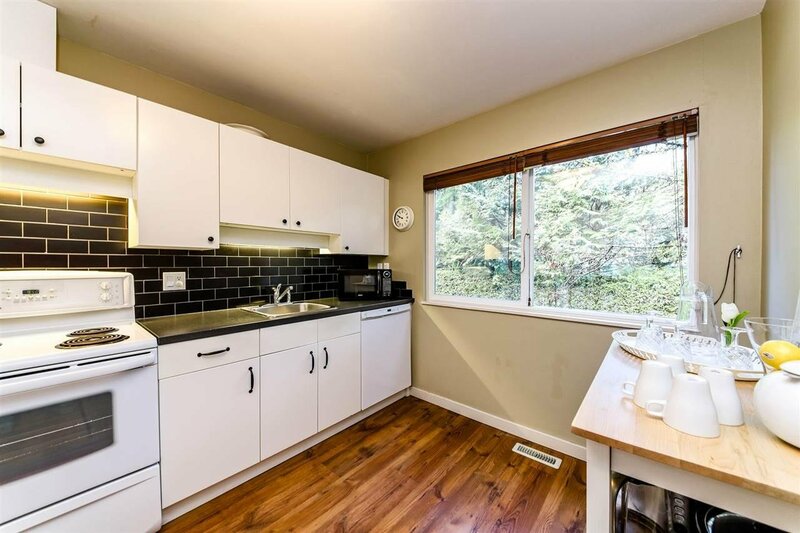 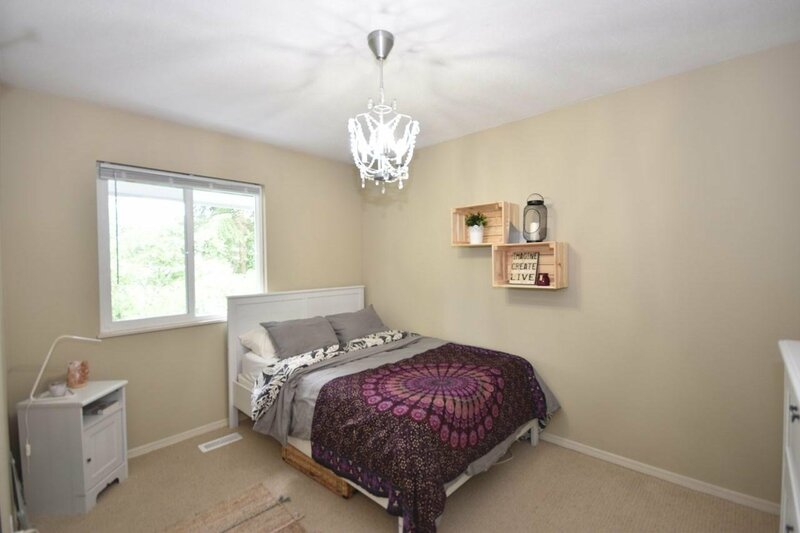 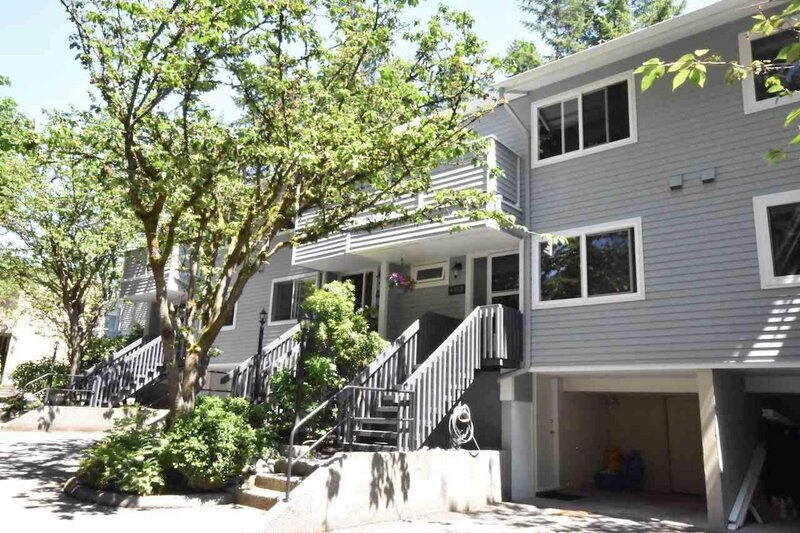 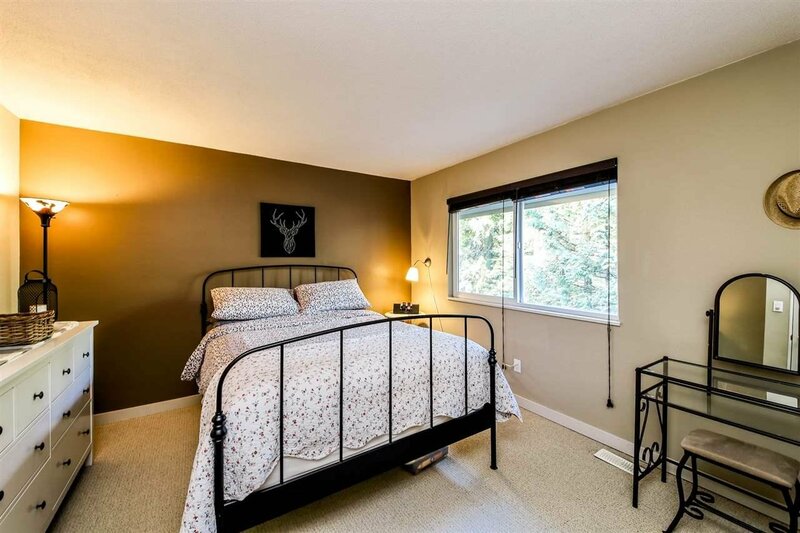 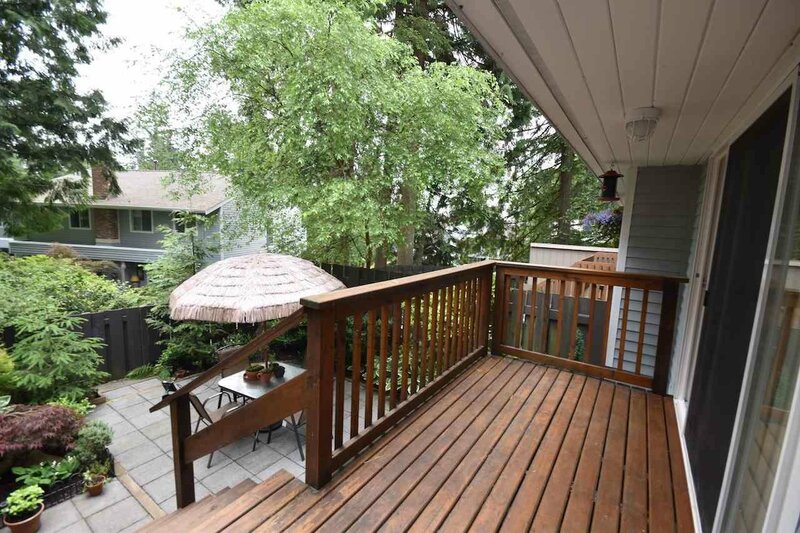 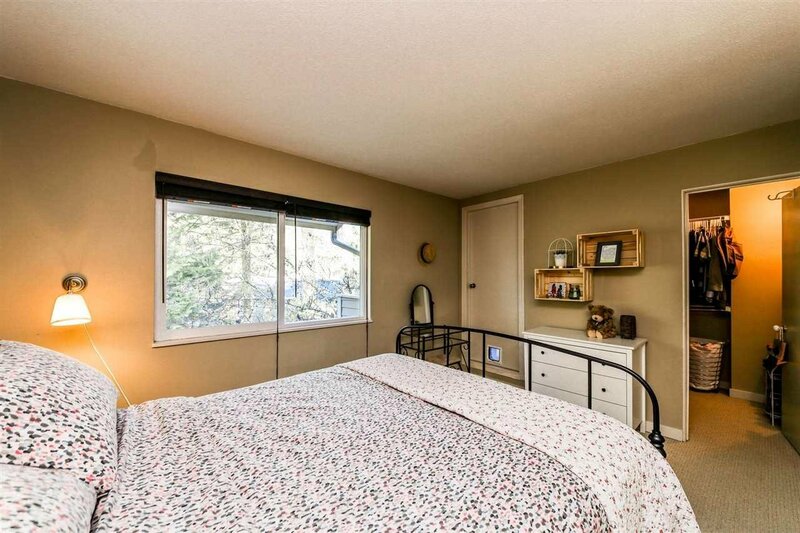 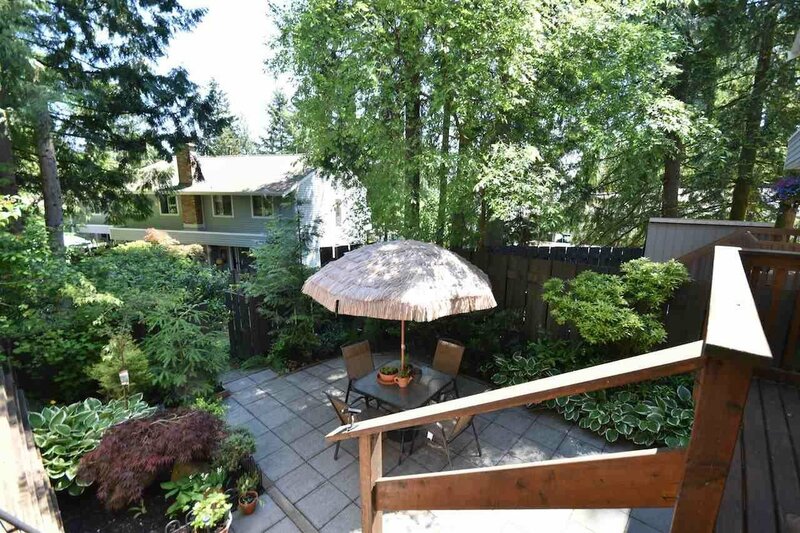 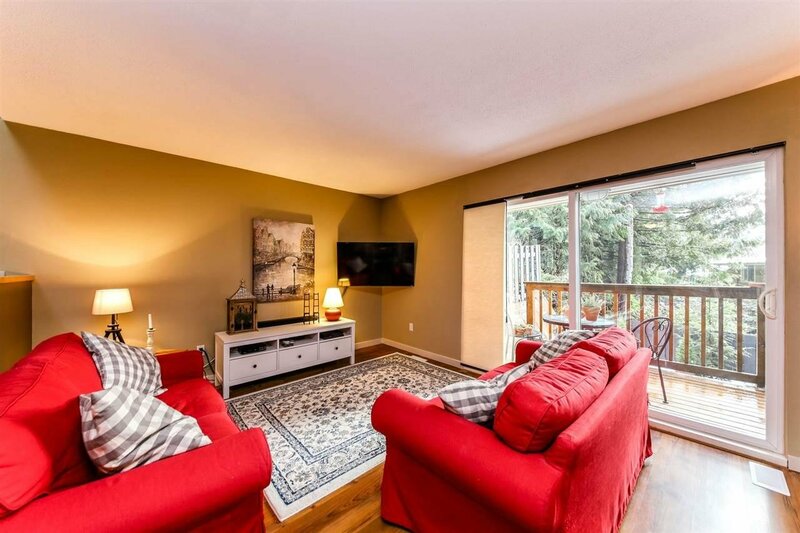 Located in the highly sought after Yorkwood Hills Complex (extremely well run); this quiet, family friendly townhome in Upper Lynn Valley offers 3 bdrm plus den, 1.5 baths & 1,852 sq ft on 3 levels. 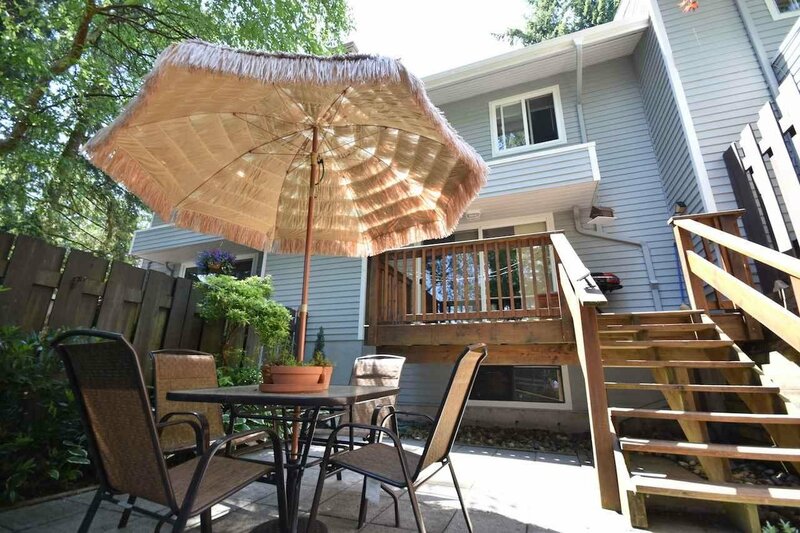 Features include: tastefully updated kitchen & baths; attractive wood laminate floors thruout (& carpeted bdrms); off the living rm is a deck & a fully fenced level back yard; a large bdrm on the lower level can easily be converted to a rec room & offers a great space for older children/young adults; a full size laundry rm; & finally the master bdrm boasts a walk out balcony & a well-appointed walk-in-closet. 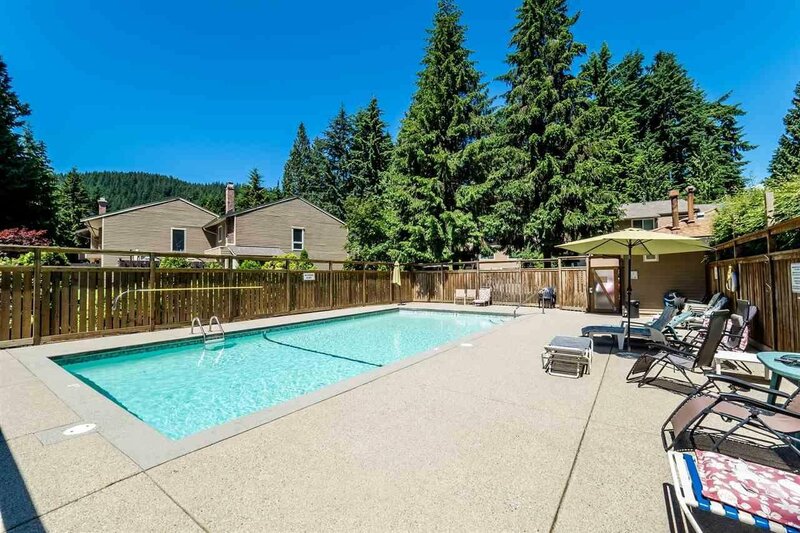 The complex boasts outdoor pool, playground, sauna & just a short walk to great schools (Upper Lynn/Argyle); pets/rentals w/restrictions.